Found this in Coles this morning. 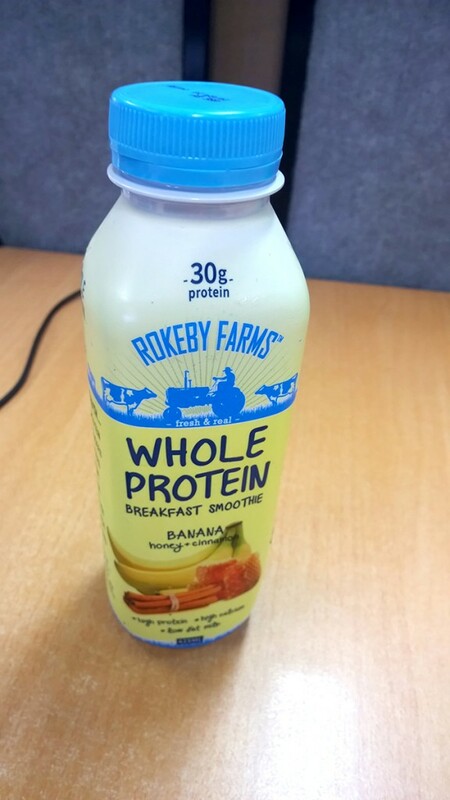 If you are used to the creamy, sugary style milk drinks from Companies such as Moove & Oak etc – then this is not for you. 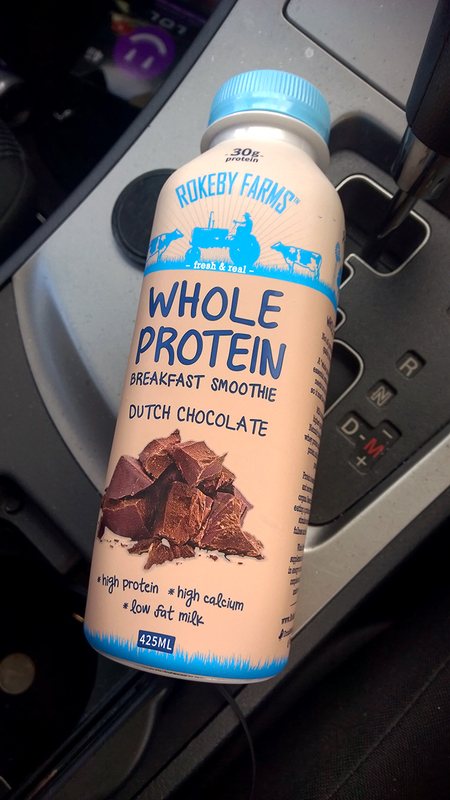 This is a lighter style Milk Smoothie with a natural chocolate taste. This one actually tastes sweeter than the Dutch Chocolate flavour. Once again not super creamy. 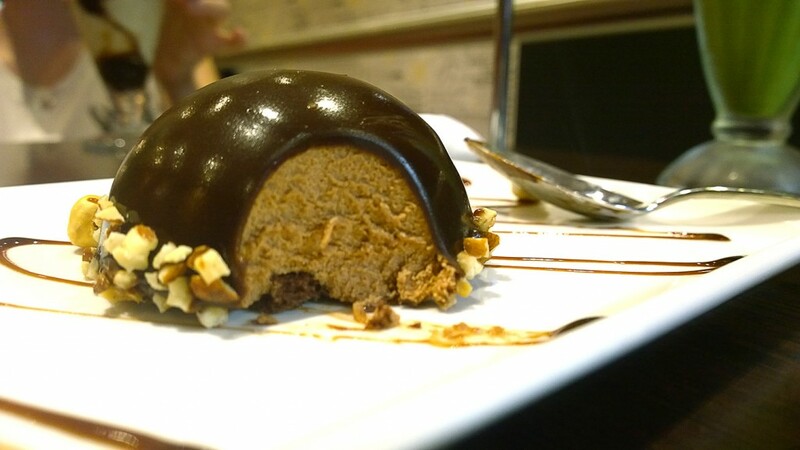 Chocolate Mousse Dome with Hazelnuts was pretty nice. 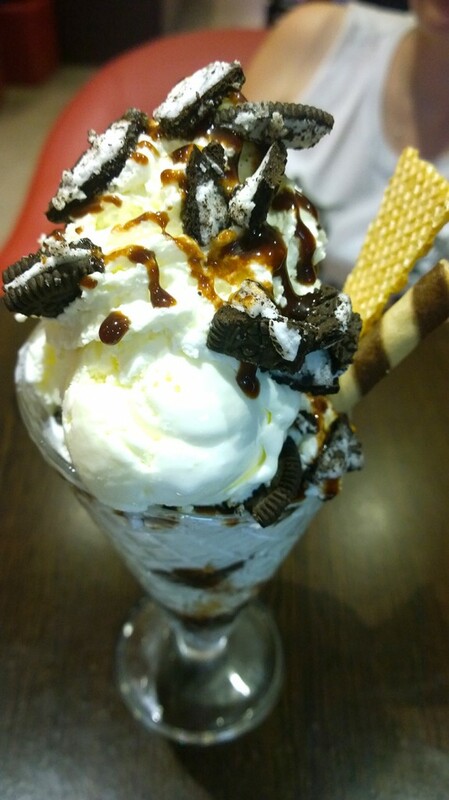 Oreo Sundae. Nothing to Rave about. Nothing very creative. Just vanilla ice-cream with some Oreos thrown into it. 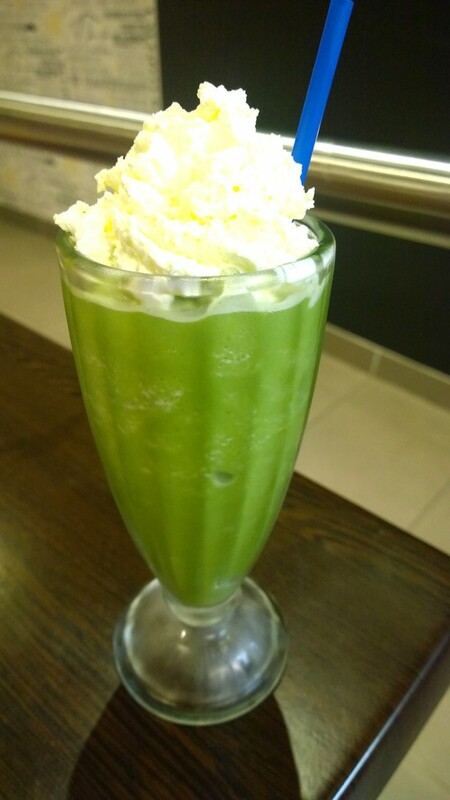 Green Tea Smoothie. Not bad. Overall I found the experience mediocre. 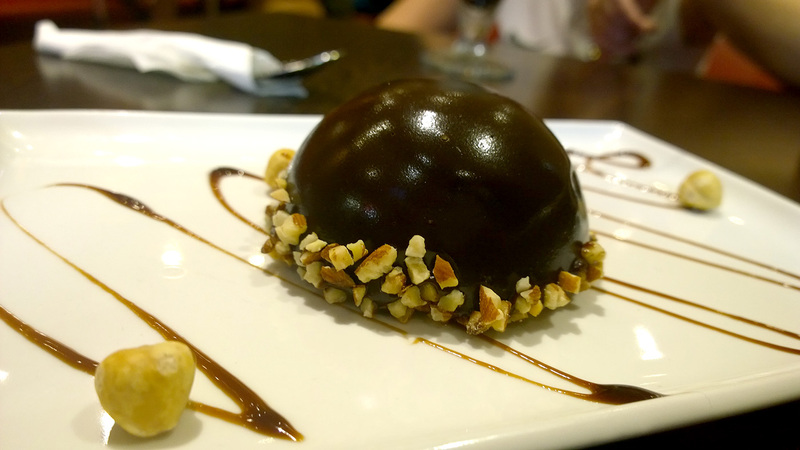 The desserts are nothing to rave about. and the waitstaff don’t do anything beyond serving you. Found this in the shops today. It is exactly as described on the Jar – all natural, and no added anything. 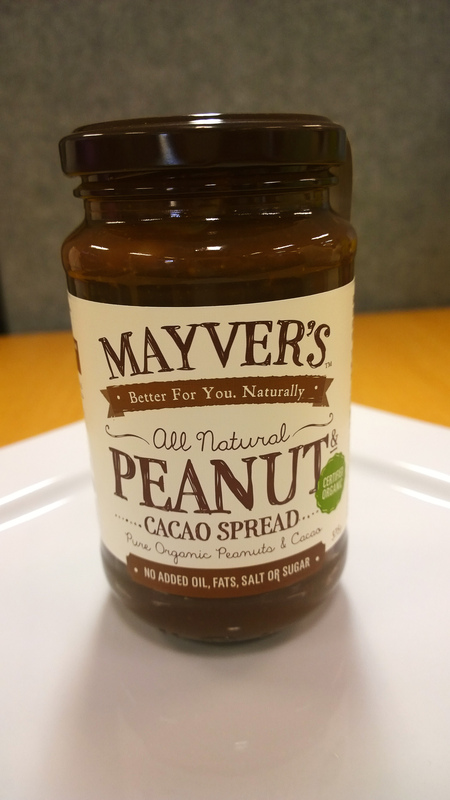 If you are after something that is commonly sweet in peanut and chocolate spreads then this is not for you. But if you are after something that accentuates the natural taste of Peanuts and Cacao then give this a go.